In a blog post last month I mentioned that newspapers have offered up some promising articles which may relate to my 5x great grandfather, chimney sweep Stephen Burnett. This all follows on from a newspaper report of a removal order challenge in 1830 which revealed his name and the fact that he plied his trade in the early 1770s in the Stockton-on-Tees area of County Durham. Details of this removal order leading to my discovery of his identity are in Part 1, posted in July 2015. Covering the period 1776-1780, these latest newspaper extracts all offer further research clues for Stephen Burnett which I will follow up once I can arrange a visit to Durham Record Office. The initial two articles are in the “General Hue and Cry” section of the “Newcastle Courant” in August 1776. A reward of one guinea is offered for the apprehension of Margaret Brown and Stephen Burnett. She is described as a 22-23 year old, middle-sized, good-looking woman with a scar on her forehead apparently caused by a burn or scald. She frequently travelled the country in the company of a chimney sweep named Stephen Burnett. 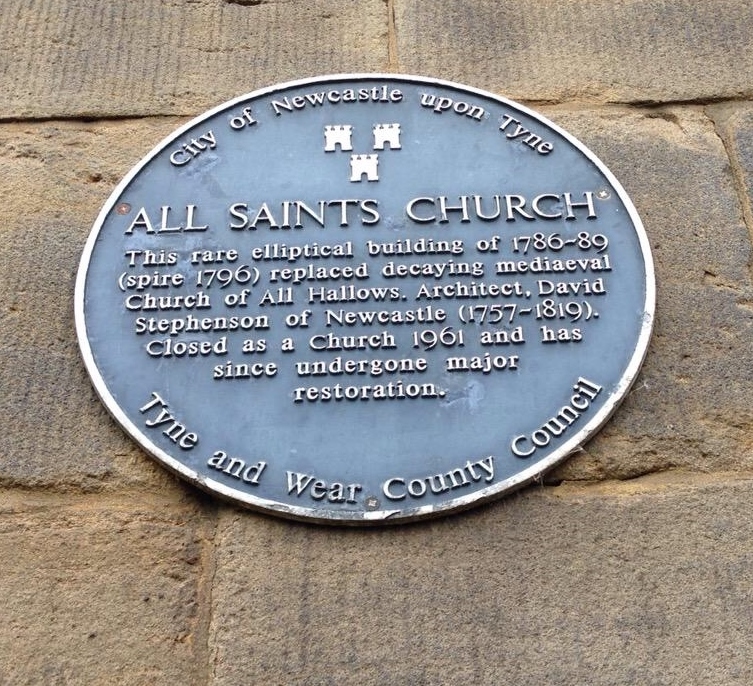 The notice states Stephen rescued Margaret from the Constable of Stockton-on-Tees. At the time of her escape she was wearing a flowered cotton gown, a black cotton coat, a black beaver hat and a striped petticoat. Margaret is accused of imposing on the unwary by telling fortunes. The name, trade and operational area of her co-accused correspond with that of my 5x great grandfather Stephen Burnett and perhaps provide another indication of character. The following week the newspaper followed up the story. They learned the original article was aimed at Stephen Burnett, a chimney sweep from Bishopwearmouth, near Sunderland. He also rented, and occasionally resided at, a house in Stockton. Taking offence at the allegations, the slur on his character and the “opprobrious epitaph of delinquent” Stephen also placed an advert in the same paper. He strongly refuted this slanderous paragraph designed to prejudice his character. He stated that he could produce testimonials that he and his boys had the honour of being employed be some of the greatest personages in the North East. He offered a reward of one guinea to anyone who discovered those responsible for writing and sending the libellous article. This was no small sum of money, equivalent to the buying power of six days craftsmen wages in the building trade. During this period the issue of the plight of children employed as sweeps was starting to gain traction. The advert and reward demonstrate the strength of Stephen’s feelings about the allegations. He went on the offensive to publicly deny them in an attempt to clear any associated stain on his name and reputation which might impact on his business and possibly his ability to recruit climbing boys in future. One slight concern to me is the statement contained within the advert that no other person named Burnett employed as a chimney sweep had been in Stockton for upwards of six years past. My 5x great grandfather was there as a chimney sweep at the start of the 1770s with his illegitimate son Robert being born on the road to Darlington at a place called Long Newton in around 1771. But the similarities in name which is by no means common, the location and occupation all seem to point to there being a family connection even if it is not the same man. And at the end of the day the date question-mark is only marginal, the dates are not set in stone and are open to interpretation. I do believe this, in all probability, to be my ancestor. The final snippet is from the “Newcastle Courant” of 25 March 1780 with an advert posted by Stephen Burnett, Sunderland chimney sweep, seeking the whereabouts of two boys he had hired as chimney sweepers. The lads had deserted from their servitude on Sunday 12 March 1780. The first, Peter Evens, was aged around 15 years old and had been hired for a year; the younger of the two absconders, William Wilson, was Stephen’s bound servant (ie apprentice). Aged around 12, he measured 4ft tall. William’s height is indicative that small, under-nourished children were ideally suited to climbing the narrow chimney flues. Stephen once again offered a one guinea reward and all reasonable expenses for the runaways’ apprehension, and also offered a warning of prosecution to anyone else who employed the lads. I must admit to a certain amount of discomfort that my 5x great grandfather was a master sweep and was also implicated in stealing children for those ends. 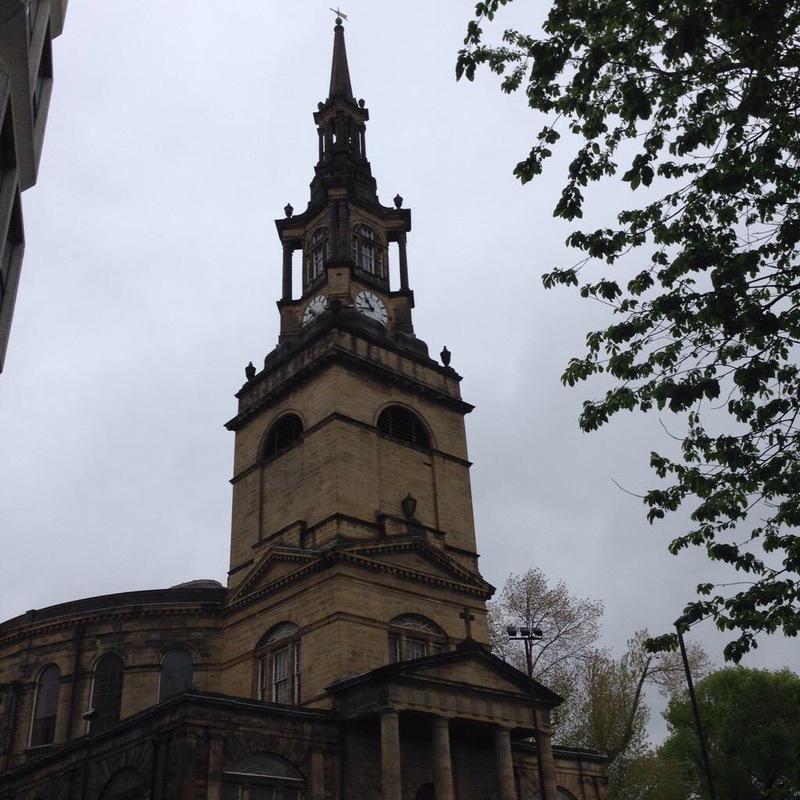 Parish authorities apprenticed poor children to chimney sweeps as climbing boys; impoverished parents sold their children to master sweeps even into the nineteenth century. But there are also tales of chimney sweeps stealing children. One of the most well-known surrounds the son, or in some versions nephew, of Elizabeth Montagu. He was kidnapped, feared dead, only to return to the home of Elizabeth some years later in the employ of a sweep engaged to clean the chimneys. Thereafter, until her death in 1800, she hosted a breakfast annually on 1 May for young chimney sweeps. Another philanthropist with a concern for chimney sweeps was London merchant Jonas Hanway. From the 1760s onwards he was an early campaigner in the efforts to improve the working lot of sweeps’ apprentices. 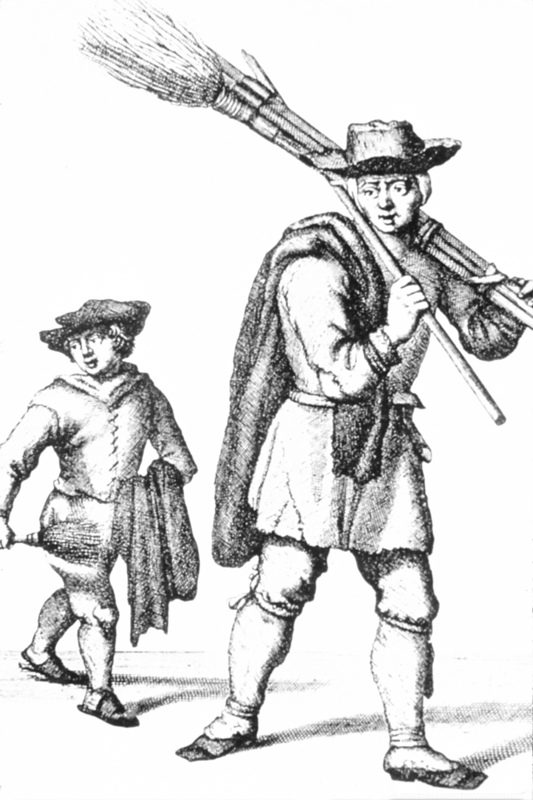 As a result of his crusade the 1788 Chimney Sweep Act was passed specifying a minimum age of eight for apprentice sweeps. This, however, was not enforced with children, boys as well as girls, as young as four continuing to be engaged in the business. The cruelty of masters to their climbing boys was notorious. Physical punishment was widespread. Tales of small children being forced to climb chimneys by sticking pins into their feet or lighting straw behind them were commonplace. The children led a brutal existence, working in filthy, dark, frightening, dangerous conditions by day, with no guarantee of washing facilities after, and sleeping on sacks of soot by night. So the thought that an ancestor of mine was involved in this business is the most disquieting thing I have found in my family history research to date. As a result of this, the words of William Blake’s poem, written around the time Stephen was operating, have taken on greater meaning. These were discovered via FindMyPast and the British Newspaper Archive. As the OCR for FindMyPast newspapers is not the most accurate, I did the Stephen Burnett search on the British Newspaper Archive site too. Although I am not a subscriber, you can identify the paper and page number and then go back to FindMyPast armed with the newspaper details to check it out. A check on FindMyPast and Ancestry.co.uk TNA IR1 series of Apprentice Duty Registers 1709-1811 reveals no mention of Stephen Burnett. The Duty was a levy on apprentice premiums, but this levy was exempt for masters taking on charity and Poor Law apprentices.